It is our goal to provide the city with the most professional service. Part of that professional service is the protection of personal property. In today's society most burglaries and thefts occur when property owners are gone from their homes for long periods of time. In order to assist our community, the Idalou Police Department can and will check the exterior of your residence when you are gone on vacation, or any other time you have decided to get away. Additionally, from time to time we have suspicious circumstances that occur and property owners are in fear of potential criminal acts against themselves. This is a great opportunity to ask for a "Close Patrol" of your residence of business. 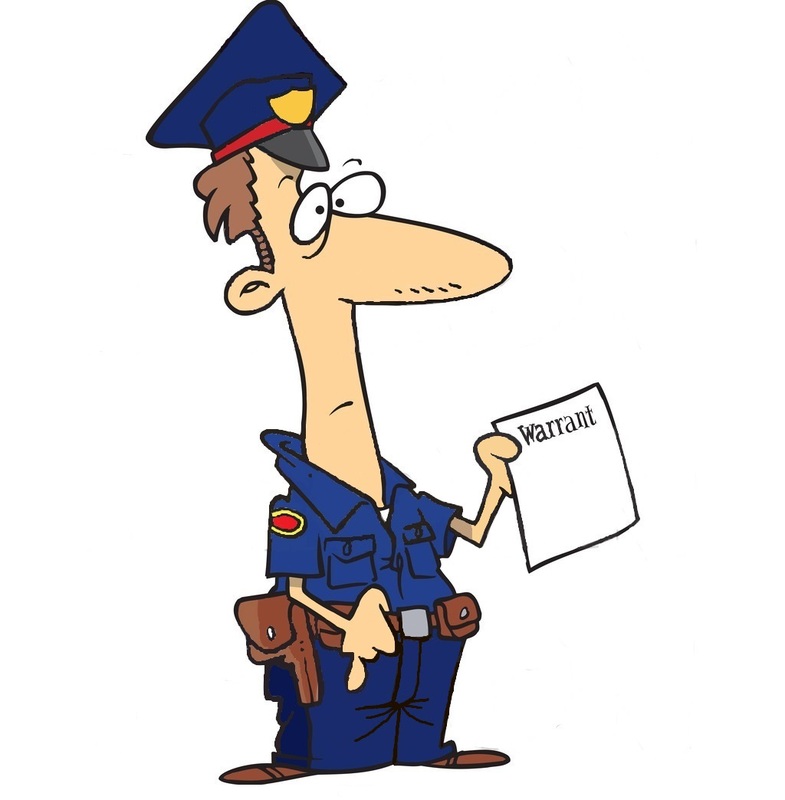 When you are ready to ask for a House Watch or Close Patrol, simply call city hall or the Idalou Police Department during normal business hours at (806) 892-2531 or (806) 892-2500. You may also fill out our Close Patrol Form, print it out and bring it by City Hall and it will be routed to our department accordingly. It's important the citizens of Idalou understand the commitment the police department has to its community. The Idalou Police Department depends on you to be successful. If you have information about a crime you can assist the agency with contacting us at (806) 892-2500 or email us at dwilson@cityofidalou.com. All information will be confidential and could result in a cash reward. Texas SB 1074, which became law on 09/01/2001, prohibits racial profiling by Texas peace officers, and requires agencies to collect stop data beginning on 01/01/2002. "A law enforcement-initiated action based on the individual's race, ethnicity, or national origin rather than on the individual's behavior or on information identifying the individual as having engaged in criminal activity." The department shall accept complaints, including complaints of racial profiling from any person. No person shall be discouraged, intimidated, or coerced from filing a complaint, including complaints of racial profiling, nor discriminated against because a complaint was filed. To file a complaint contact any officer for the proper complaint procedures or contact personnel at the Idalou City Hall located at 301 Main St, Idalou TX 79329. Telephone number (806) 892-2531, Fax (806) 892-3298. In 2009, the City of Idalou approved the implementation of a Code Enforcement officer to deter ordinance violation issues. The Code Enforcement Officer provides routine code inspection to protect the public health, life, safety, and property through the enforcement of adopted building codes, city ordinances, and state laws. Along with the Building and Standard Commission of Idalou, the Code Enforcement Officer will concentrate on issues such as the following Common Code Violations. To report a violation of the code of ordinances, please contact Idalou City Hall at (806) 892-2531.